These seat bottoms are game-used Yankee Stadium seat bottoms that were removed in 2009. 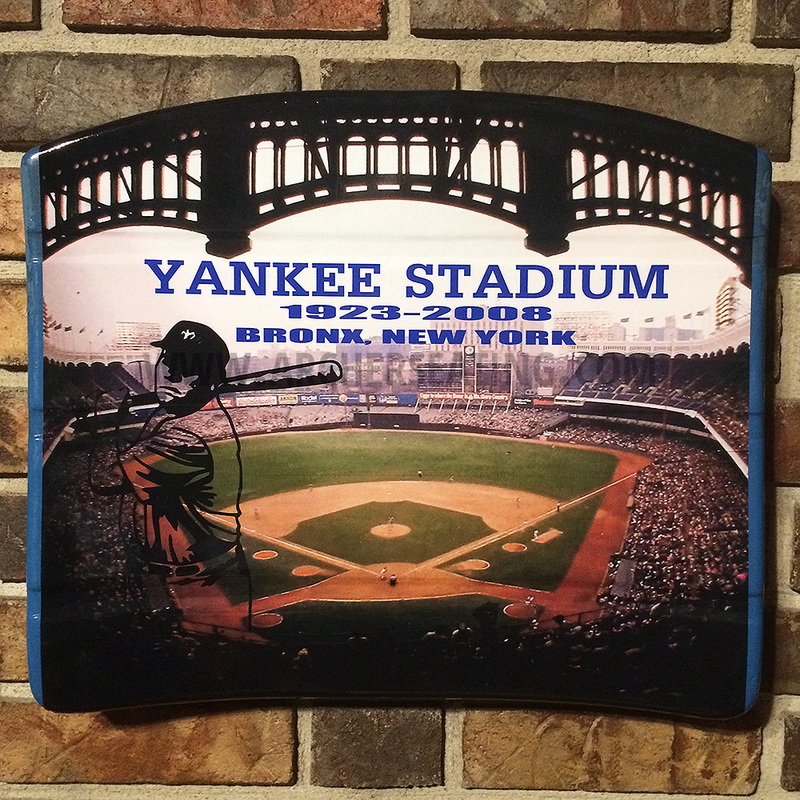 We customized the seat bottom to include the “Bronx” graphic displayed in the photo on the top half of the seat, the bottom of the seat is left alone. 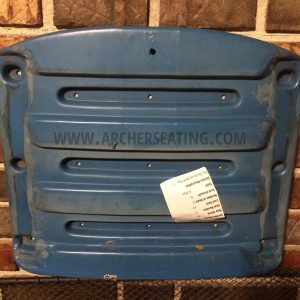 These seat bottoms include an authentic MLB sticker to prove their authenticity. Game-used “fine” condition. 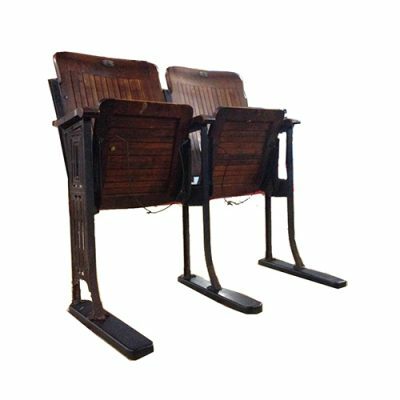 Each seat bottom is weathered and has wear from being used at games; however, the graphic is in “like new” condition. 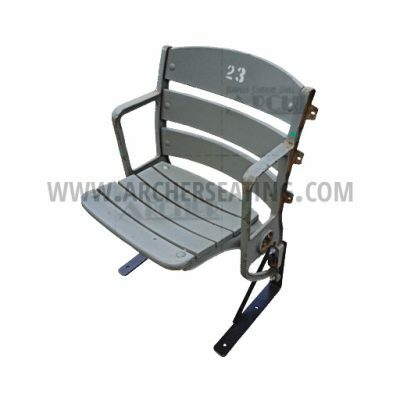 A single blue seat bottom from Yankee Stadium. 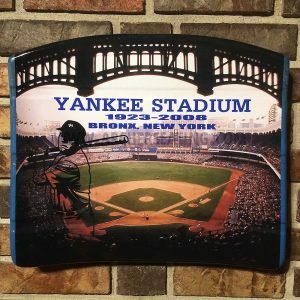 Authentic seat bottom includes MLB authentication sticker. 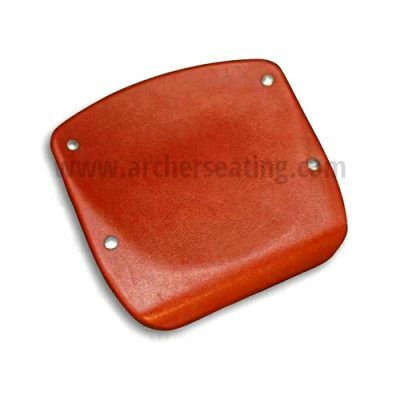 We will also have Fenway Park seat bottoms as soon as we make a sample.